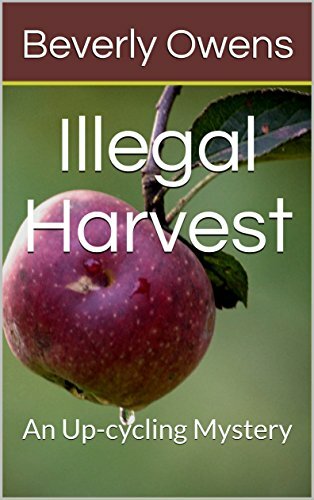 Those of us who garden both indoors and outdoors, like to find different and unique ways to show off our pretty plants. I just love the different selections of a cowboy boot planter to put one or two of my plants in this year. For me, the choice of a western boot planter just fits to a capital “B” (that stands for boots) because I love my cowboy boots but would never take a pair out to plant something in. Many of the cowboy boot planters that I have found can also double as a cowboy boot vase which is perfect for both the person who loves to grow their own plants and then have a few cuttings inside on the table or desk. They are also perfect for those who don’t have a green thumb but want a different type of vase to display some pretty flowers in. 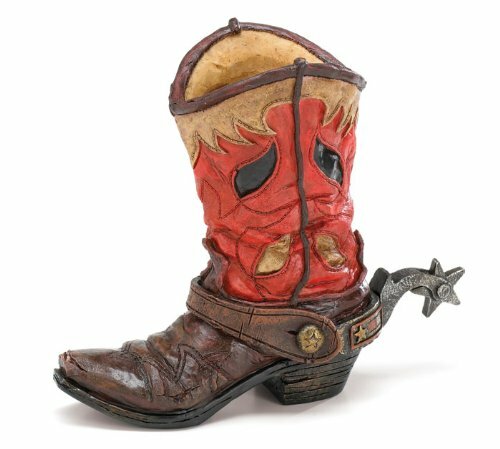 So, let’s go on down the page of this article and see the selections of planters that I have found with a western boot theme. What I love about this cowboy boot planter is that you can actually put two small plants in it. Personally I think a flowering plant that has a little height to it on one side with a non-flowering plant that will cascade down the side in the other side would look really nice in this specific planter. The planter is made of polyresin so you don’t have to worry about it freezing or cracking in colder weather. 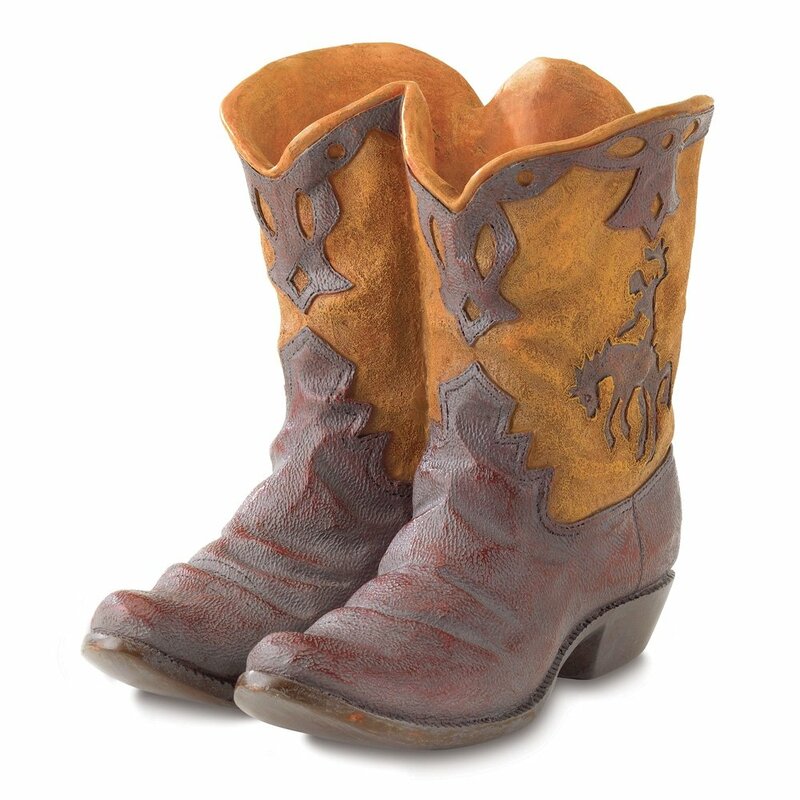 I like the fancy style stitching just like a real pair of cowboy boots and they maker even gave them a dusty rustic look that is perfect for an outdoor garden, patio, or porch. 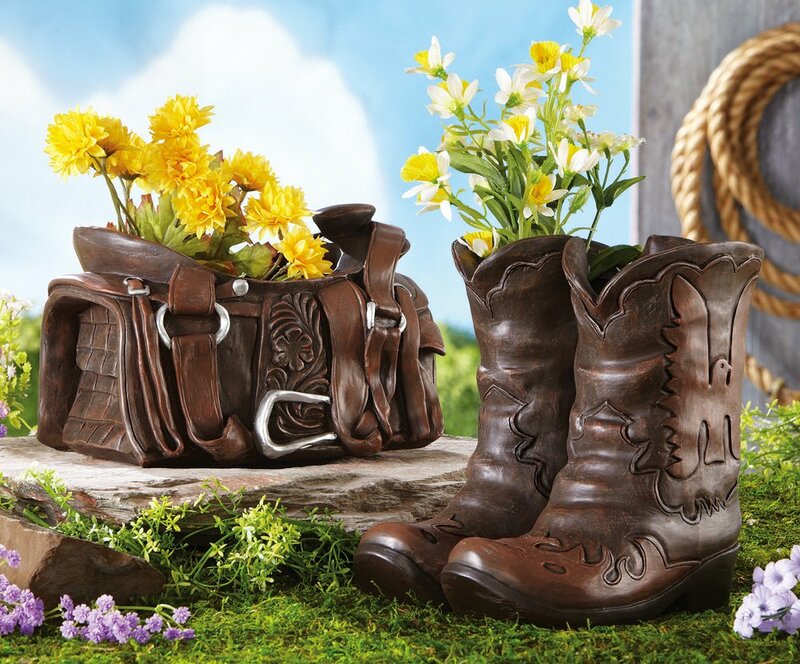 I just love the detail in this cowboy boot planter that can also be used as a vase. It is made of resin so it can be used either indoors or outdoors to plant in or display flowers in. The hand painted elements really make this one stand out, don’t you think? And then there is this cute grouping that would look awesome outdoors or indoors! One planter looks like a saddle bag and the saddle while the other is a pair of boots. Very cute, I think! 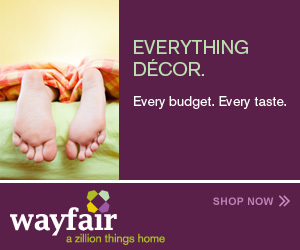 One thing that should be explained about the image above, they are not sold as a set of two. You choose which one you want to purchase or buy both; just understand that they are sold separately and not as a pair.